The Italian Cultural Institute, in collaboration with the Ministry of Foreign Affairs and International Cooperation and the Municipality of Tirana, will present the third edition of the summer film festival “Nights of Italian Cinema”. 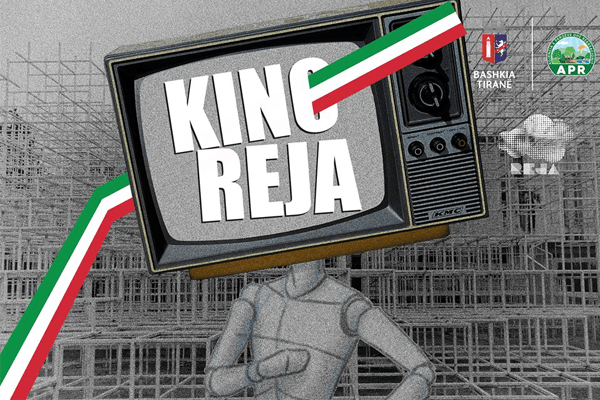 Every consecutive Tuesday will be showed at the Reja installation, Italian films in the original language with subtitles in Albanian. Free entry!